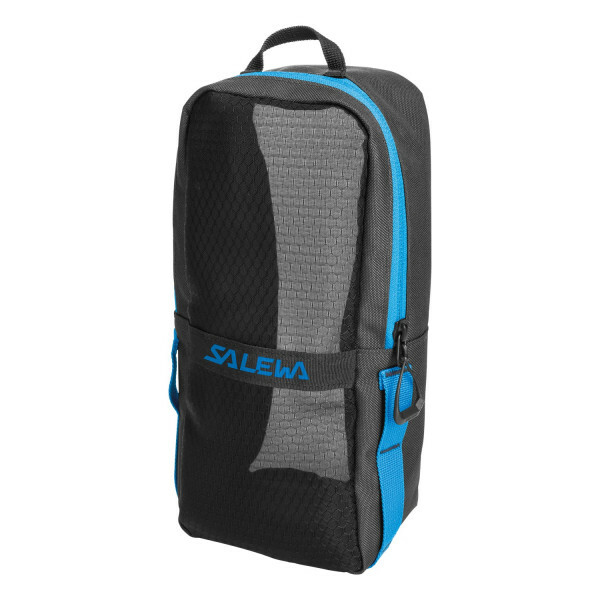 The gearbag is a sturdy pack sack for safe storage of crampons and other equipment inside or outside the backpack. Versatile mounting options ensure perfect accessibility at all times. The moisture-permeable mesh material provides optimal ventilation and avoids icing or rust. In addition, it is puncture resistant, so that even sharp ice tools such as crampons or ice screws can be easily stored and transported.